A modern and elegant take on the classic, expandable roll-top bag. Excellent materials, lots of expandable capacity, lovely to use on the regular. An elegant, hip standard bag, or maybe it’s a “fancy basic bag”. Even though it has this basic kind of rolltop look, the feel, the details, the upgrades, the components, everything feels very elegant. You notice this in the padded straps, the leather details on the handle, the innovative latch, the feel of the main fabric. Well suited for diverse uses. The large capacity and expandable latch have made this excellent for random trips where I need to stuff a bunch of crap in. And when it’s just a basic daily carry day it still looks great. I could do with a little updates to the organization on this bag. The outer quick-access pocket I wish was a little larger, possibly with it’s own dimensions built in, but that’s not as important as a little more space. And the inner compartment has I think a bit too basic organization; the tablet sleeve could be a mesh pocket to accomodate more stuff, there could be multiple medium sized pockets to switch out the small internal zipper pocket. It is utterly comfortable and nice to use. Padded straps, slight lumbar support. You notice it! So much space in this sucker. Very comfortable to carry too. Very clean, simple look but it enables so much capacity for daily carry use. 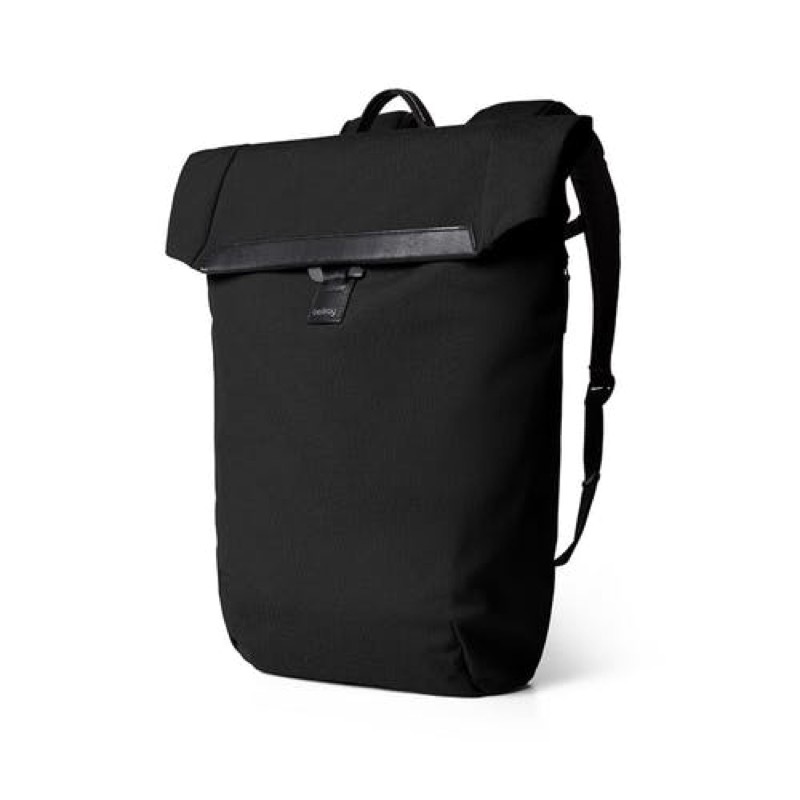 The Daypack from Qwstion has serious design chops. 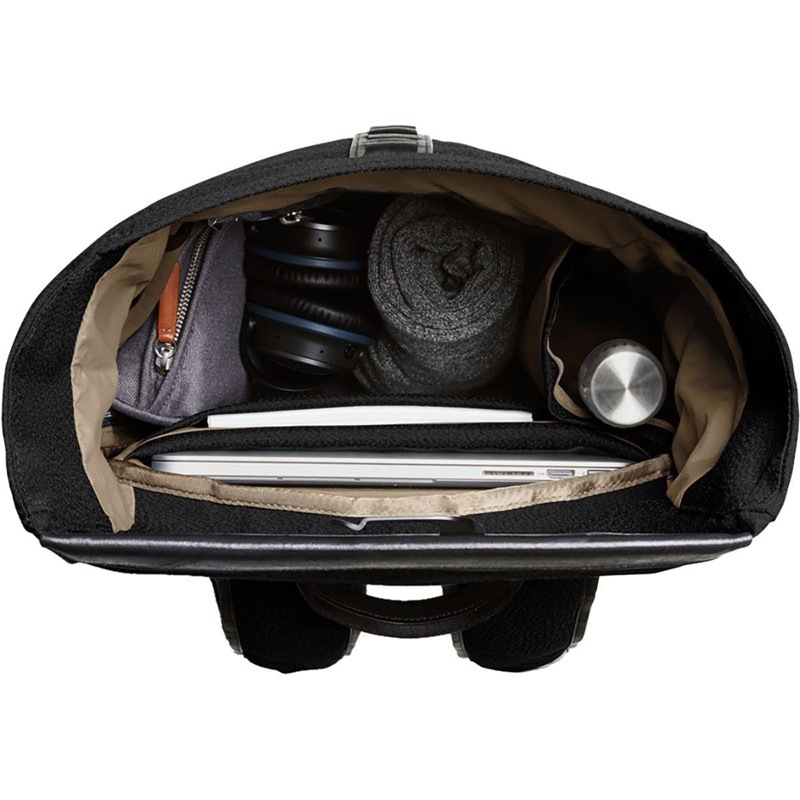 It's simple and elegant with thoughtful organization for modern business folks who need backpack/briefcase conversion. It even works to wear with a suit! 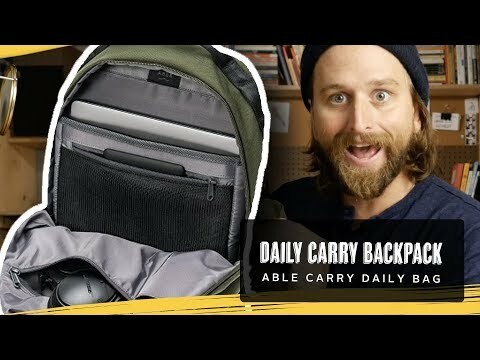 The Daily backpack from Able Carry is an affordable, sleek little bag for daily carry. The Freerain24 2.0 from Matador is an unbelievably light pack that offers incredible packability and water resistance for your daily travel needs.